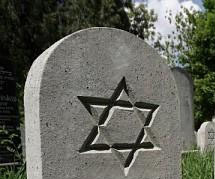 July 20, 2006 Bernard (Bernie) Friedman, of Dewitt, died Thursday at home. Bernard was born in Syracuse and graduated from Syracuse University in 1963 with a degree in accounting. He ran his own accounting firm on James Street for more than 40 years. Bernard was an Air Force veteran and an active member of Temple Adath Yeshurun where he worshiped for minion every day. He also belonged to the Temples mens club and seniors club. Surviving are his brother, Albert of Florida; several nieces and nephews; and many close personal friends. Preceding him in death were his beloved parents, Irving and Eva; brothers, Herman and Lawrence. Bernard was a kind and loving man who will be greatly missed by all who knew him. A calling hour will be held at the Ginsburg Maloff Funeral Chapel, 4901 Jamesville Rd., Dewitt, at the cross street of Jamesville Rd. and Woodchuck Hill Rd. on Sunday at 10 a.m. Funeral services to follow at 11 a.m. sharp. 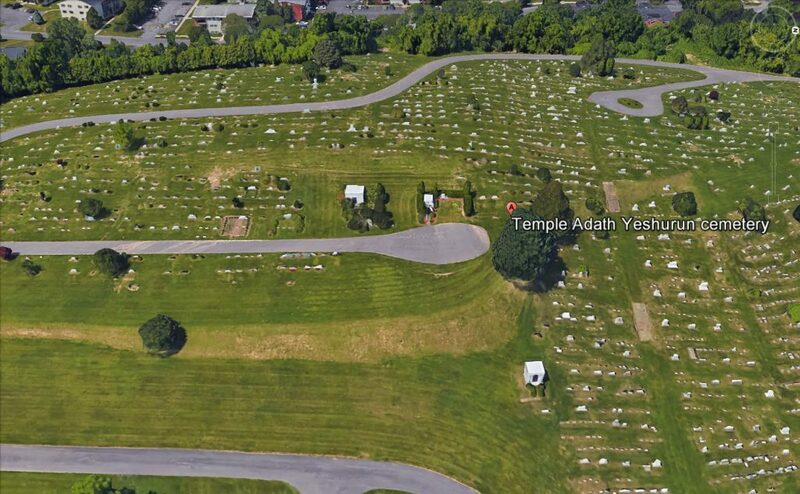 Burial will take place in Temple Adath Yeshurun Cemetery, with Rabbi Charles Sherman officiating. Funeral Directors Jan Maloff and Seymour Ginsburg serving the Central New York Jewish since 1986. Contributions may be made in Bernard\'s memory to Temple Adath Yeshurun. Published in the Syracuse Post Standard on July 21, 2006.